Commodore’s Boats is a marine restoration company in Vancouver, British Columbia, Canada. 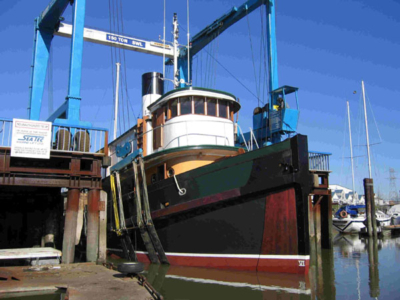 We specialize in restoring traditional wooden boats, classic working vessels and traditional tugboats to name but a few. Make sure you give us a call if you have any questions. 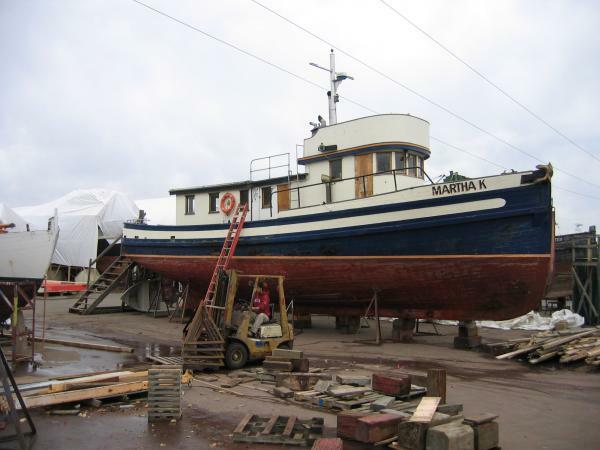 When we have major renovations, or just minor restorations, we call Commodore’s for the job! 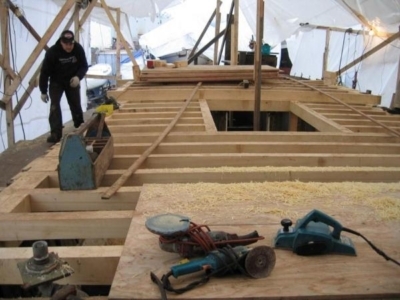 We run an experienced crew of 10-15 experienced tradesmen, and have the shipyard capabilities to restore any kind or size of ship you have. Need zincs welded? Need bottom paint? 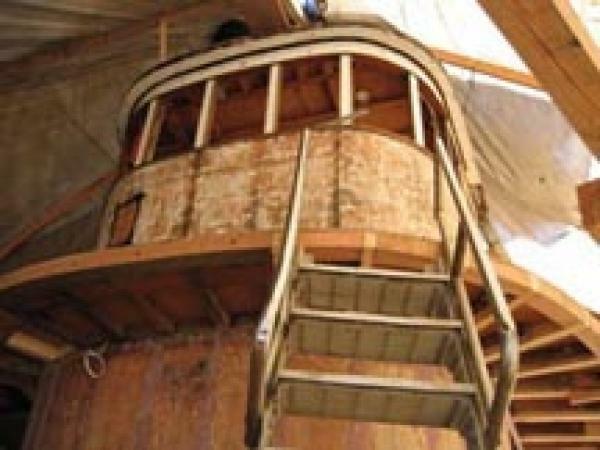 New cutlass bearing? Engine or mast removal? We do interiors! Full aluminum, steel and woodworking shop. Commodore’s is known for their work ethic and although firm contracts can be hard to come by in the restoration business, a not to exceed price can be obtained. 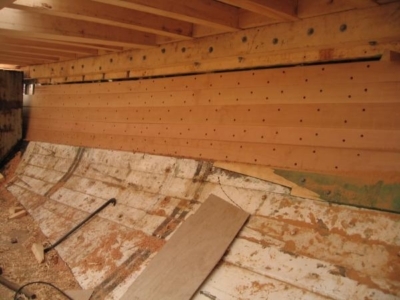 Quality restoration work is very important to the lifespan of your vessel. Using modern epoxy bedding, seam compounds, U.V. 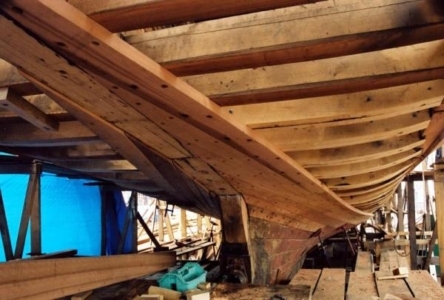 protected oils and paints we are able keep the traditional wooden boat construction problems of fresh water ingress and sun damage to a minimum. Marine restoration has been an extensive part of our history and it truly forms the core of our passion for ships.